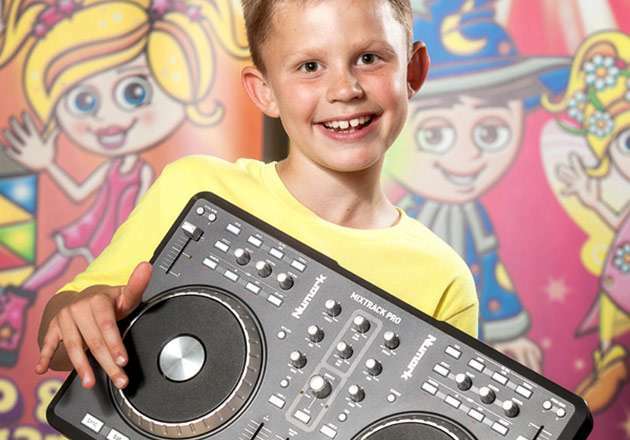 With our DJ Experience option, the birthday child experiences what it is like to be a superstar DJ! Birthday child learns how to be an awesome DJ! Includes using the DJ decks (mixer & laptop with DJ software) and talking to their friends on the microphone! 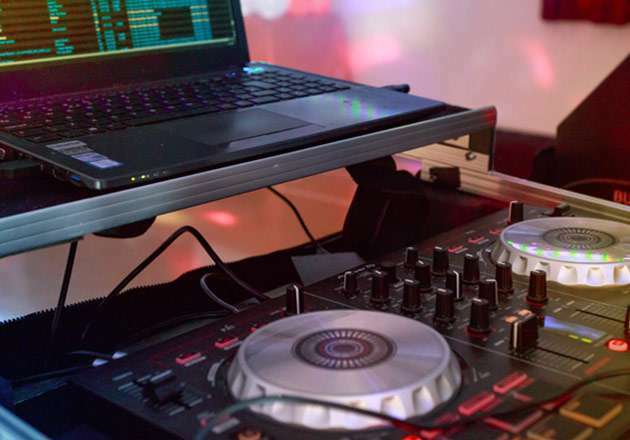 Want to add the DJ Experience?